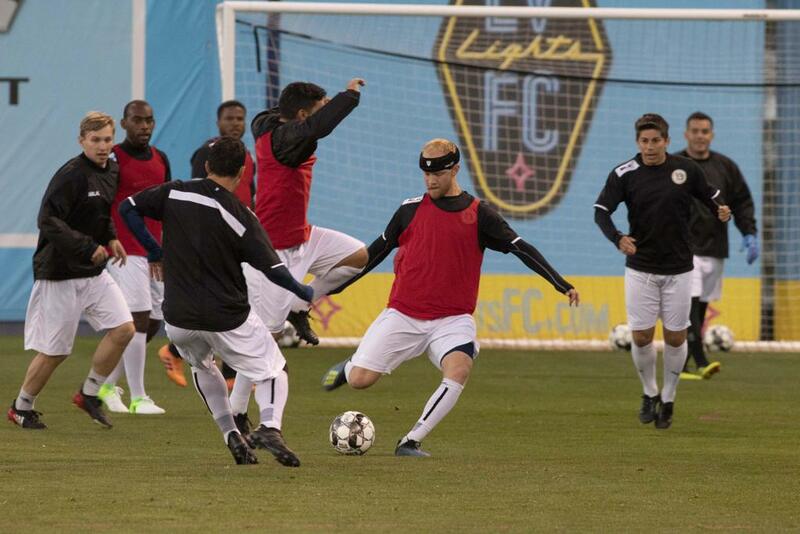 AUSTIN, Texas – Austin Bold FC will look for the first win in club history in Reno, Nev. on Saturday, March 16, where the team will face Reno 1868 FC. Kickoff at Greater Nevada Field is scheduled for 4:00 p.m. CT and the match will broadcast live on ESPN+. The contest will close out a season-opening two-match road swing in Nevada for ABFC, after the club picked up a point in a 0-0 draw against Las Vegas Lights FC last weekend. Short-handed in the first match due to injury and delays in the international transfer process, the Bold shut down a Lights FC attack that took 18 shots, with goalkeeper Diego Restrepo collecting three saves to earn the clean sheet. Following the match in Las Vegas, the club remained in Nevada to train, working out at the Peter Johann Soccer Field facilities at UNLV for much of the week. "We believed that with opening the season with back-to-back matches in Nevada, it would be a good opportunity to have the team focus on training and avoid long stretches of travel," said Austin Bold FC general manager Roberto Silva. This weekend’s matchup with Reno will have midfielder Valeri Saramutin and defender Jorge Troncoso available for the first time this season, with both completing the international transfer process earlier this week. Following the match in Reno, the Bold will have two weeks to prepare for the first-ever home match on March 30 with the debut of Bold Stadium, the first soccer-specific facility in Central Texas. ABFC will face San Antonio FC, with kickoff slated for 7:30 p.m. CT. Tickets are available for the match and can be purchased at www.AustinBoldFC.com or by calling the Austin Bold FC sales office at 512.872.8700.